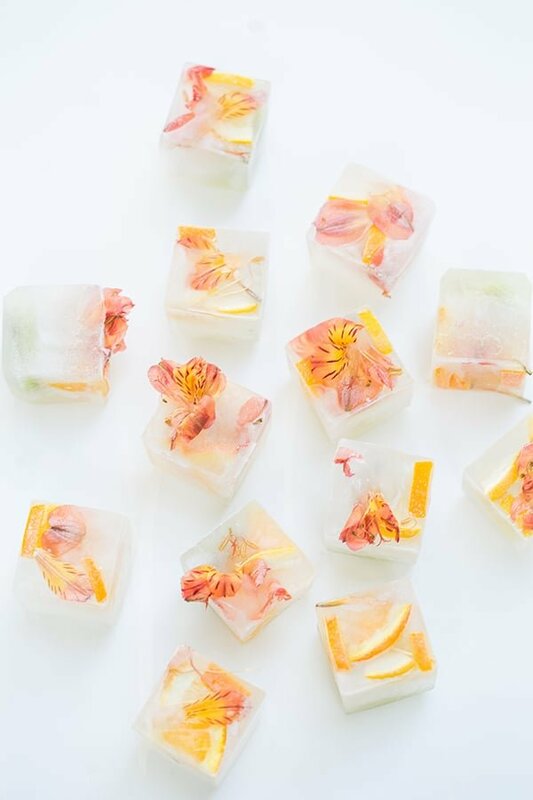 Easy Entertaining: Ice Bag and Floral Ice Cubes! I had to fly halfway around the world to discover the amazing ice bag! I’m sure many of you have already made this discovery (where have I been?! 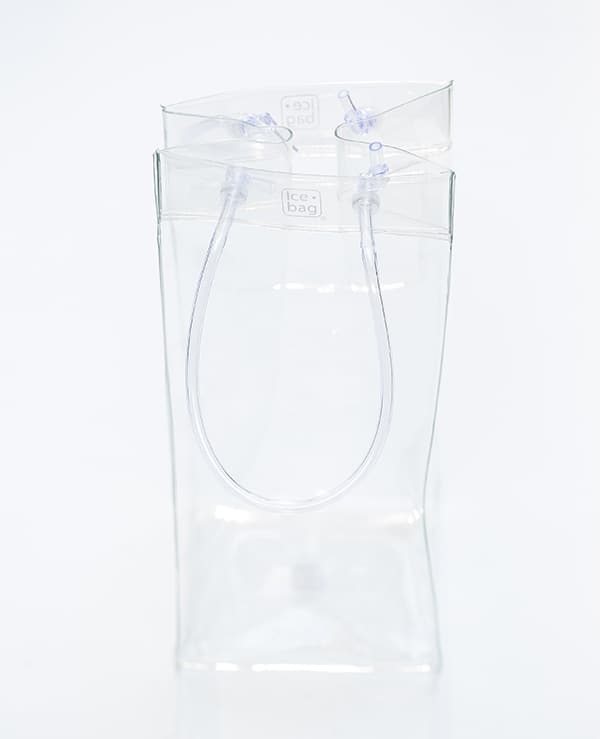 ), but when we dined at Fischers Fritz in Zürich and I saw these bags on the table, full of ice and chilled rosé, I was smitten! 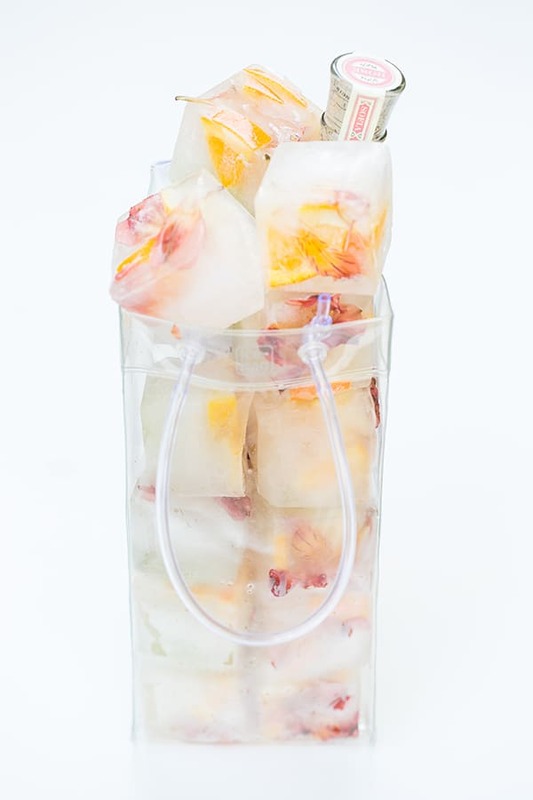 You can always use an ice bucket, but for easy entertaining, these ice bags are smaller, unique and when filled with floral and citrus ice cubes, they look incredibly charming! 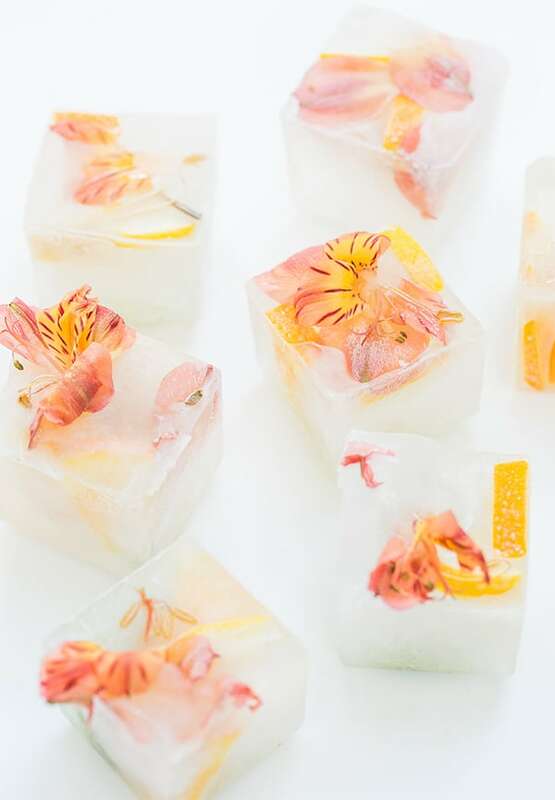 If you use edible flowers, you can use the cubes for your rosé as well! 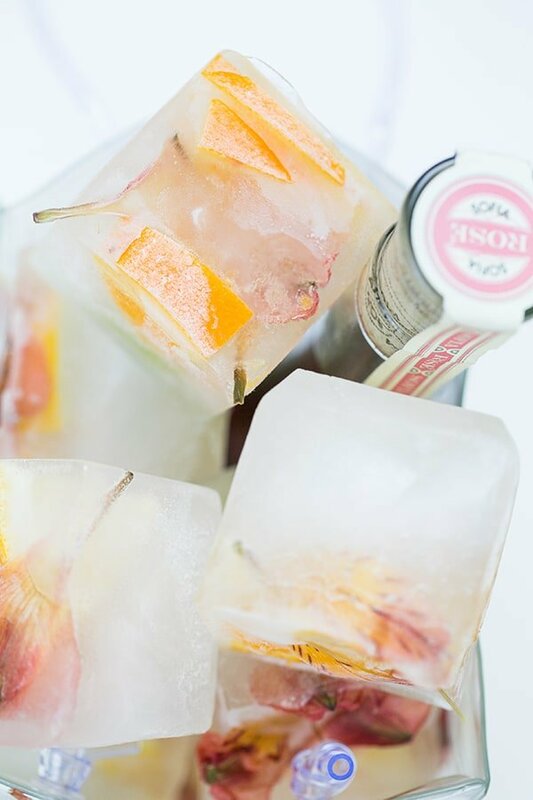 That’s another thing we saw a lot of in Switzerland… rosé paired with a few ice cubes and it was absolutely refreshing and delicious. 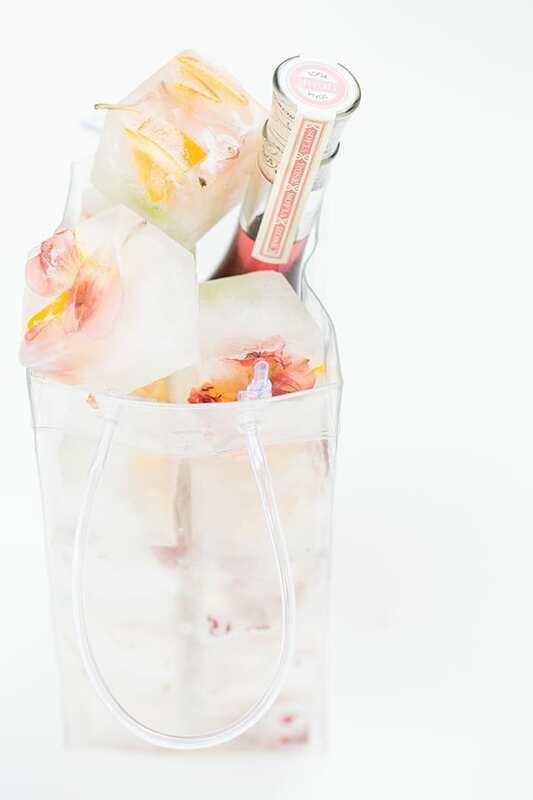 Hope you enjoy this easy entertaining idea! You can find the wine bags here and the ice cube trays here! This post is in collaboration with Zürich Tourism. 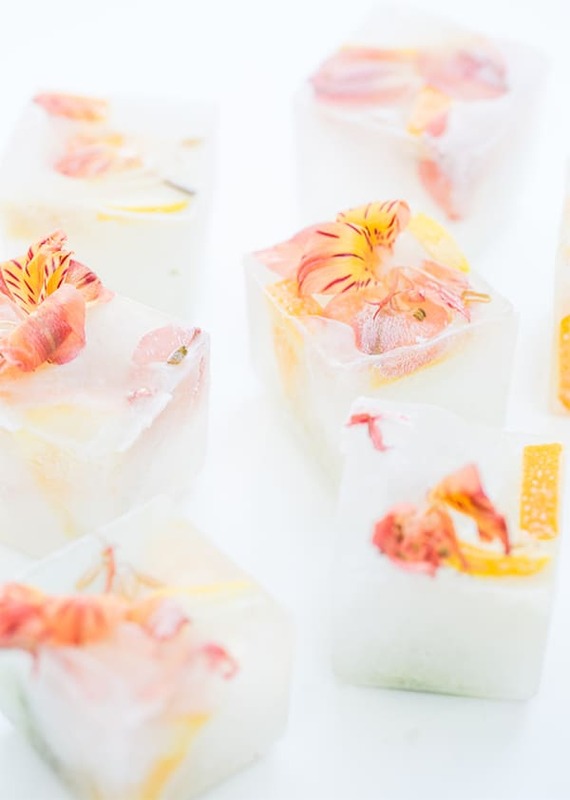 4 responses to Easy Entertaining: Ice Bag and Floral Ice Cubes! These look so delicious! Great! whaaat? these are gorgeous, wow!